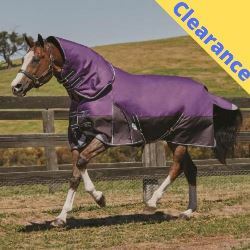 The Weatherbeeta Taka Freestyle High Neck rug is perfect for the coldest winter days. 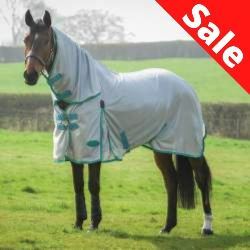 It has a 1260D breathable outer, 400g of extra warm polyfill, a moisture wicking lining and also has a full belly wrap to keep the girth area clean from mud. 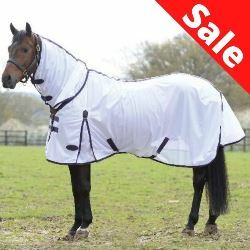 The large tail flap wraps round the horse to stop the wind blowing under the rug. 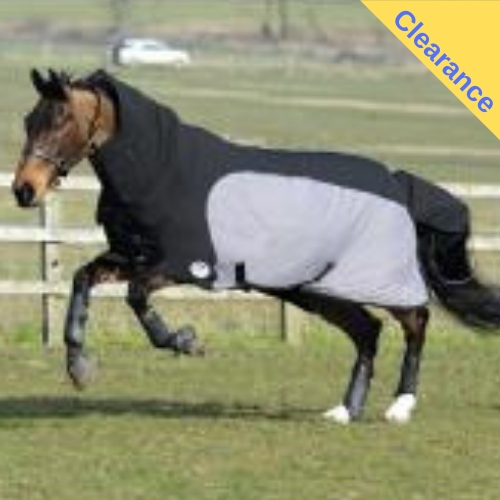 It is quick and easy to fit onto your horse with a quick clip front closure, low surcingles and adjustable, removable leg straps.